Ramones cover! 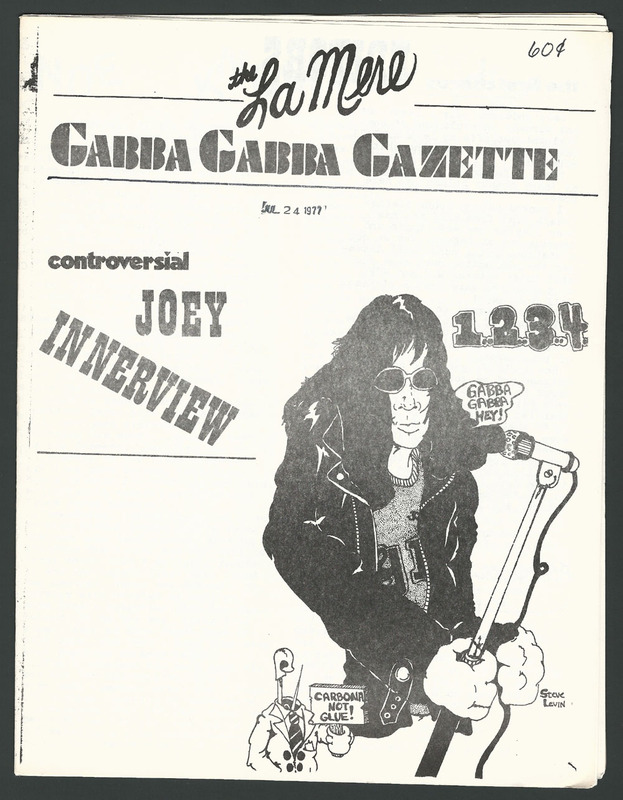 The second installment of this legendary Chicago punk rag issued in July 1977. Excellent condition!